We head over to a living room mostly to enjoy a super comfy sitting experience! A high value sitting comfort is provided in the living room with the help of sitting sofa and reclining chair, but you can add something more to living room sofa just to double up your fun and enjoyments! 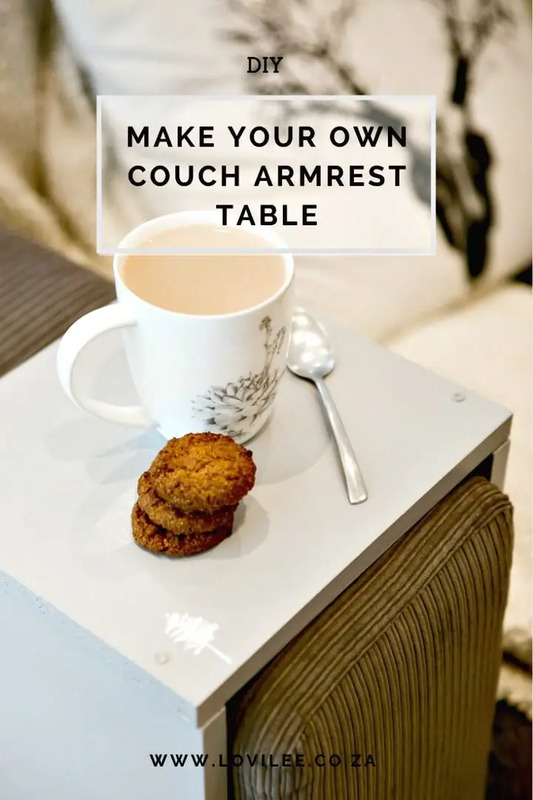 Here we are talking about the DIY sofa arm table that can simply be put on the sofa arms to hold the refreshments and other items of interest beautifully! The very good news is that you can make your own beautiful sofa arm tables at home without causing any load on your wallet! 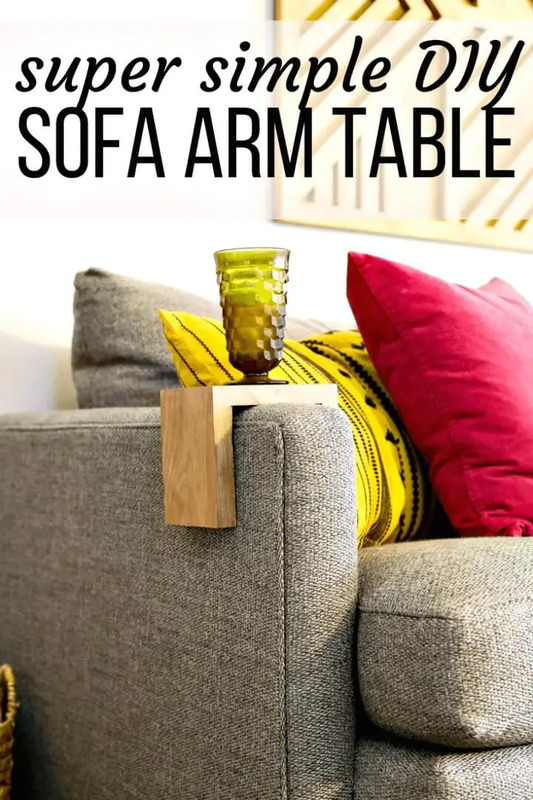 Just check out here these 10 best DIY sofa arm table ideas that are brilliantly awesome and beautiful and have been made to inspire! 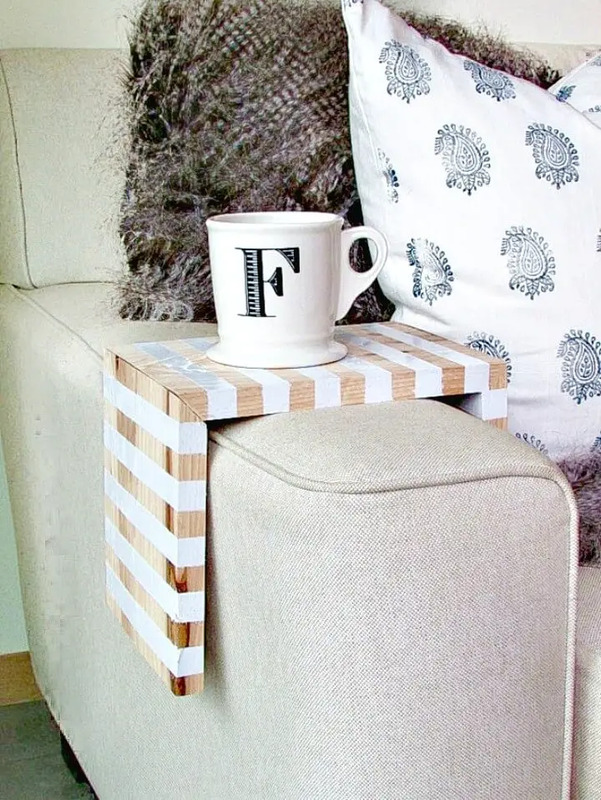 These DIY sofa arm tables may come with custom features to suit your needs, but some storage space and a flat top would be the must-have features of every DIY sofa arm table! 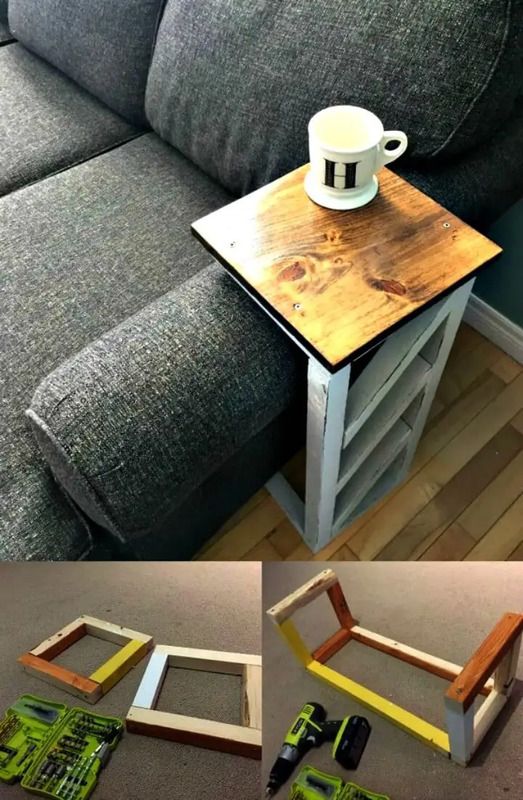 Recycle the wooden from home like the pallet wood planks and just put them together building a graceful design of DIY sofa arm table, get inspired of the lovely sample given here that comes with a side pocket and a flat wooden top and it also comes stained in the dark! 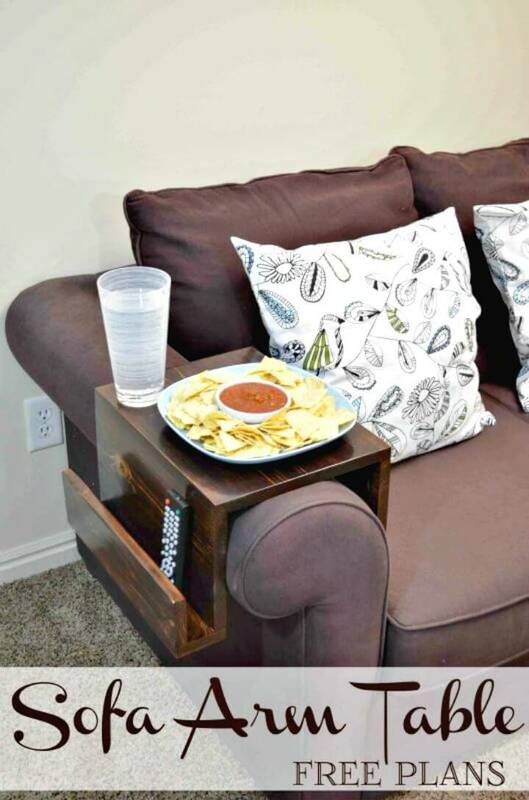 Go handmade also with plywood and build beautiful looking DIY sofa arm tables that will also help to hold your refreshments and will provide a storage pocket for holding TV remotes, have a look at the given sample design that is painted in white! 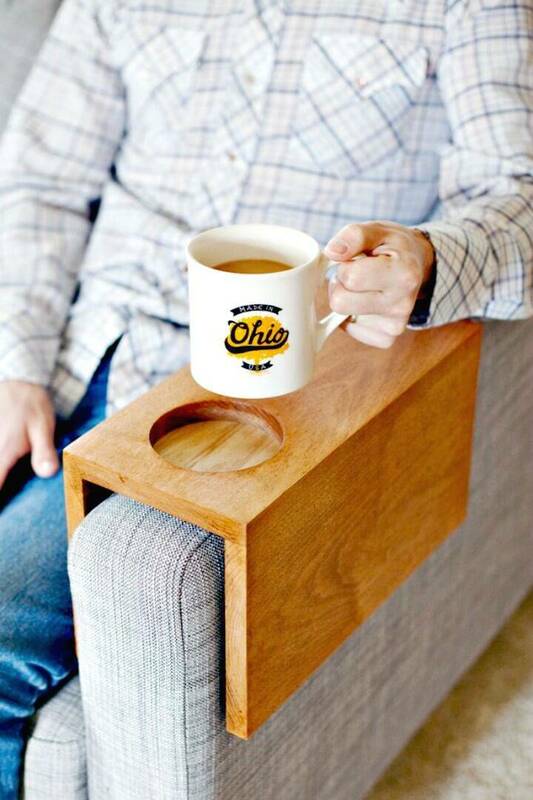 Use only the 3 wooden planks to build a U-shape which can be flipped over and placed on the sofa arm as a mind-blowing sofa arm table, peek into details of the given sample that also comes with a built-in coffee mug holder! 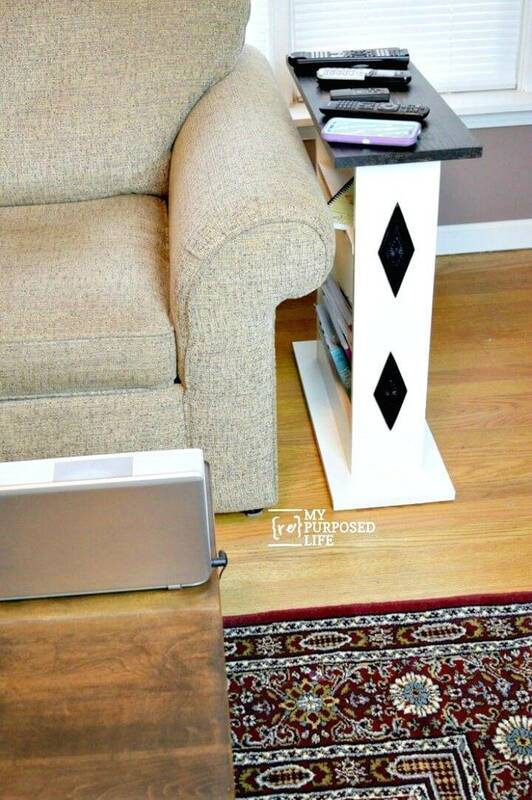 Moreover, you can also build some self-standing models of sofa arm table that will not sit on the sofa arm but will bring the same comfort to you! Check out the L-shape sofa armrest table given below that is a perfect example here! 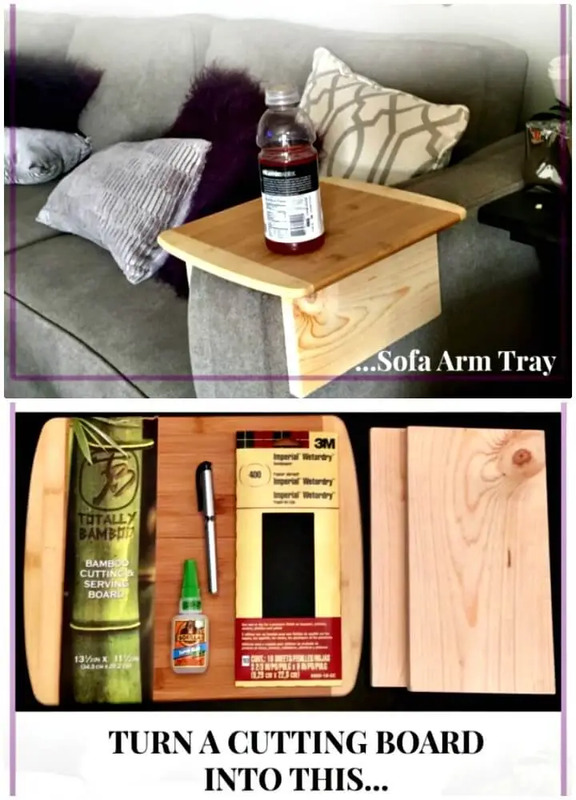 Next, you can also get crafty with the cutting boards to build great looking sofa arm tables and also put together the screen moldings on a sticky felt to make flexible sofa arm tables that will be like wooden mat! Make also the artistic self-standing design of sofa arm table, get inspired by the given sample that comes with painted diamond art on the sides and also provides a built-in bookshelf! 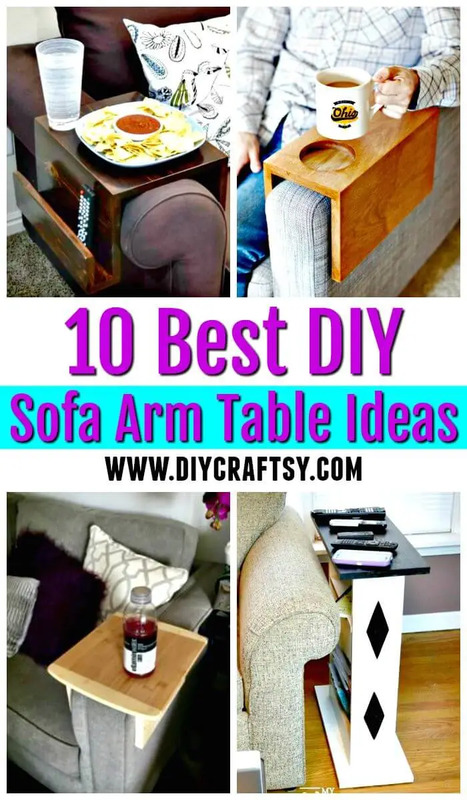 You can experiment all these DIY sofa arm tables using different types of wood and paint colors and can also add multiple various features that are in your desire-list! 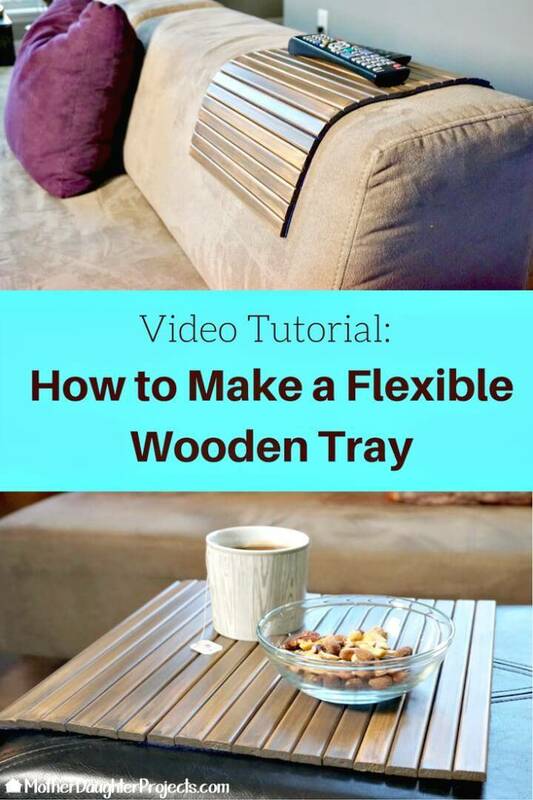 Here each showcased model comes with an attached link which can be opened to grab the full free tutorial, visual guides and step-by-step instructions for that particular design of DIY sofa arm table!